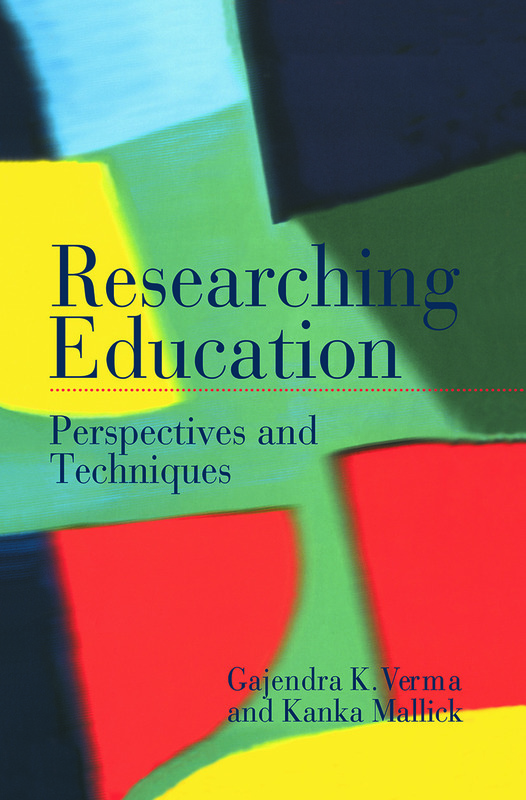 This book provides the reader with an introduction to the world of educational research. A two-pronged approach is adopted: to help the reader understand the concepts and terminology widely used in educational research and a range of methodological issues; and to provide the reader with guidance on initiating and implementing research studies. In this highly accessible book, the authors consider the perspectives, concepts and techniques in common usage in the field of research, and the variety of approaches that may be taken in researching different subjects. A glossary is also provided covering the relevant terms and concepts referred to and used in current educational research.